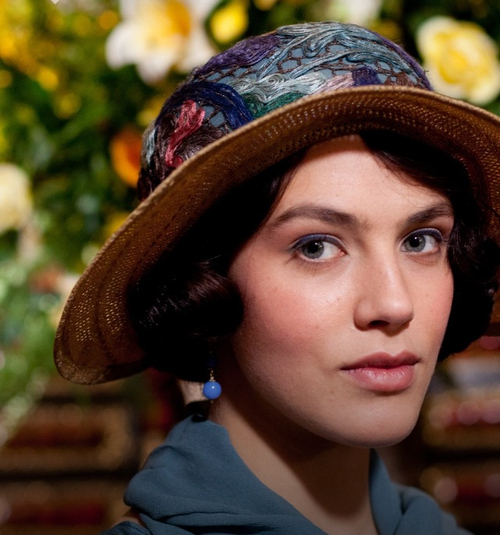 Lady Sybil. . Wallpaper and background images in the Lady Sybil Crawley club tagged: downton abbey sybil. This Lady Sybil Crawley photo might contain pendayung, leghorn, panama, topi panama, pelaut, skimmer, topi jerami, pendayung leghorn, panama topi, fedora, merasa topi, homburg, stetson, trilby, and fedora merasa topi homburg.